Looking for high quality, strong volume CPA traffic for IdentityProtectOne.com identity theft protection campaign. Under $1.00/Day with upsell opportunity to Annual Plan. Members receive FREE Roadside Assistance Plan, Legal Plan, Online Banking & Shopping Security Plan + Monthly $25 Restaurant.com Certificates. Payout is $30 for Monthly; $70 for upsell to Annual Plan. Traffic from all channels except rewards, incentivized mobile apps & co-reg. Email mje@digitalodeon.com for full details. 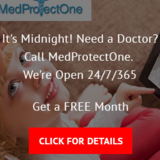 View https://MedProtectOne.us for all plan details and consumer benefits. ADDICTION REHAB PPCALL TRAFFIC AVAILABLE - CAMPAIGNS WANTED! Digital Odeon has traffic for ADDICTION REHAB campaigns. TV, Paid Search, Print, Radio & Live Call Transfers that we have available from our highly qualified Publishers. Durations from 3-minutes to 1-second. Something for every facility. We work with clients to find solutions & opportunities. Contact Mike at mje@digitalodeon.com for details on pricing, buffer, call center script (which can be customized for each client). We are seeking MCA campaigns for the live transfers we have available from our Publishers. Contact Mime at mje@digitalodeon.com for details on pricing, buffer, days/hours. Looking for IRS Tax Debt warm transfers, 90-second buffer, national. Also Small Business Loans, 20+ states, 2-tier payout for Under $15,000 monthly revenue for the business, and Over $15,000. Ready to start immediately. Weekly payouts every Monday for prior M-F, and possible partial prepay. Email mje@callcartel.com with your needs. We have numerous options. TELEMEDICINE VIDEO DOCTOR VISITS GROWS 3300% FROM 2015 UNTIL NOW. THIS IS A GREAT DRTV, ONLINE, MOBILE, CALL CENTER & SOCIAL MEDIA CPA-CPO MARKETING OPPORTUNITY! View our national DRTV spot at https://MedProtectOne.us plus review all plan details and consumer benefits. 100 Call minimum Test. Excellent pricing. CallCartel.com PPCall Network has 50+ current campaigns that will accept calls from online, offline including call transfers. Insurance, Rehab, Home Warranty, and other verticals. Looking for affiliates and affiliate networks that have CPA credit card submit traffic, US-only, for IdentityProtectOne.com and MedProtectOne.com. Both are DRTV advertised, and have creative assets including video. Substantial audience segments for each. Contact Mike at mje@digitalodeon.com. We are a direct advertiser, and own these programs. WE have been in the continuity plan marketing business since the 1970s. IdentityProtectOne.com ID theft protection plan is looking for action-oriented affiliates to deliver CPA traffic. This is a credit card submit for enrollment in a monthly plan that includes FREE Roadside Assistance Plan, Legal Plan, Guard Street Privacy Pro Online Shopping & Banking security Plan + BONUS $25 Restaurant.com Certificate every month member is active. 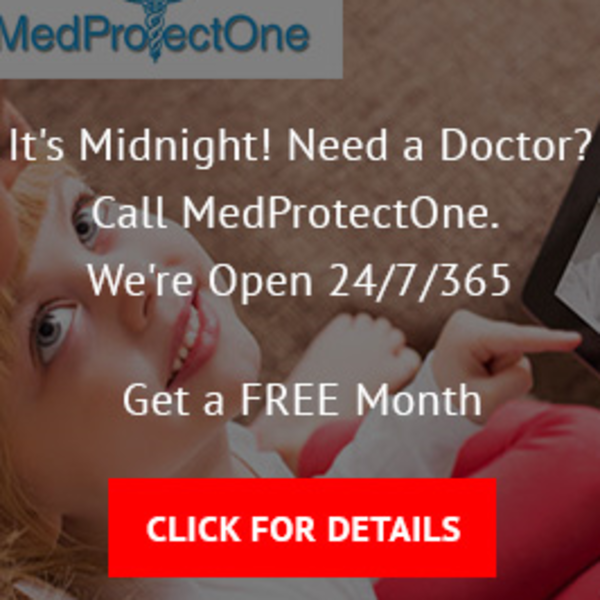 Looking to buy CPA traffic, US-only, for MedProtectOne.com (see this landing page). It's a 24/7 Doctor By Phone & Internet + BONUS Guard Street Online Security Plan worth $120/year. Plan is $29.95/month for entire family. CPA $30 valid credit card enrollment via our Konnektive.com CRM. Contact Mike at mje@caerusenterprise.com or Skype michaelellman515 for more information.